Most stories are pretty clear and straightforward, heroes, villains, friends, enemies. There’s clear lines as to who is involved with who and what is going on. 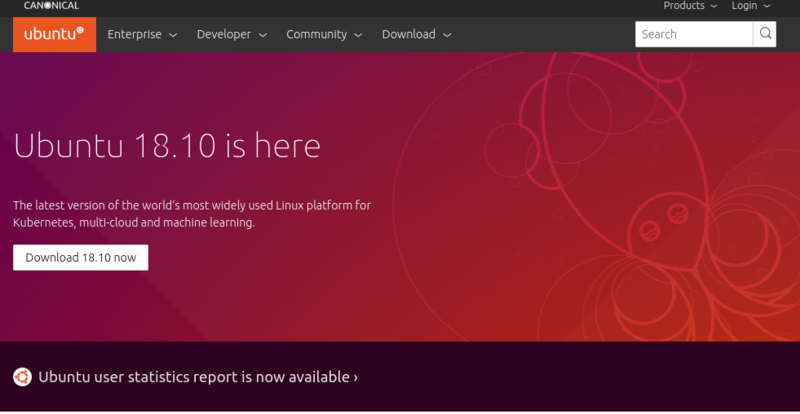 We all know Ubuntu, it’s the most popular open source operating system (OS) in the world, loved by developers for a multitude of reasons, it’s where innovation happens, and it’s everywhere. Well, that’s pretty accurate, but it doesn’t tell the whole story. You see, Canonical is passionate about Ubuntu. We love it. We all use it and we want everyone else to use the OS because we think it’s the best around and it’ll make your lives a lot easier. Canonical is full of people working on improving and adding to Ubuntu, from the OS to things that rely on the OS at the core but are more related to things such as Kubernetes, yes we really do Kubernetes, or OpenStack, AI/ML, and a whole host of technologies related to the internet of things (IoT). However, whilst Canonical has lots of projects, we are not shifting away from Ubuntu Desktop – we love it and we love that users love it. Canonical and Ubuntu are intertwined, the success of one supports the other and vice-versa. So, what’s the story of Canonical and Ubuntu? They’re family. Sometimes they squabble, but in the end, they look out for each other. We care about it, we care about its users, so we want to be more transparent and share our data with you through the Ubuntu user statistics report. We make sure that the report is generated from basic, non-identifiable system data that was provided by users when installing Ubuntu 18.04 LTS. And for those of you that carried on reading just to find out who the fourth Destiny’s Child was – the group originally consisted of Beyonce Knowles, Kelly Rowland, LeToya Luckett and LaTavia Roberson – who were replaced by Michelle Williams and Farrah Franklin (who left after a few months) – so really it’s a bit of a trick question (sorry) but if you guessed any of those three names, congratulations! In all seriousness. We appreciate the trust that has been given to us with handling this data and we aim to use the results to focus our development efforts on where it matters most to users. Thank you! The post Canonical and Ubuntu – user statistics appeared first on Ubuntu Blog.